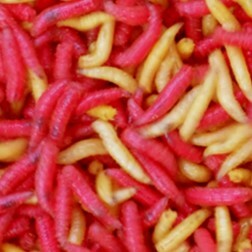 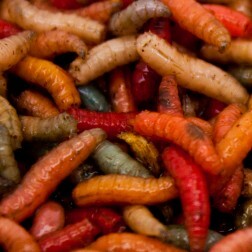 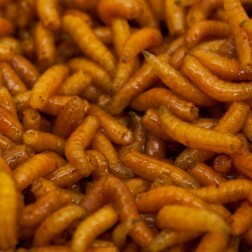 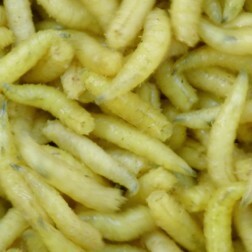 UK's Finest Fresh Maggot at fantastic prices. 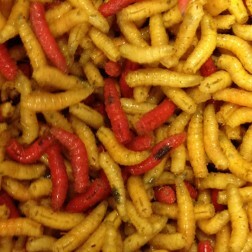 Picked & Packed fresh to order. 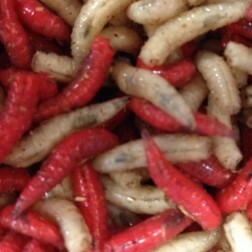 The bait is super chilled and packed in bags with minimum oxygen. 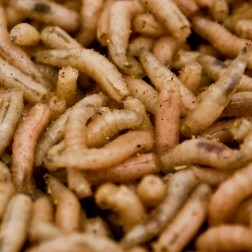 This makes for a more comfortable, stress free transit. 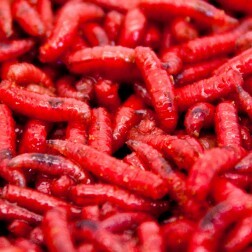 When you receive your package simply release the bait from it's packaging and allow up to 40 minutes to revive. 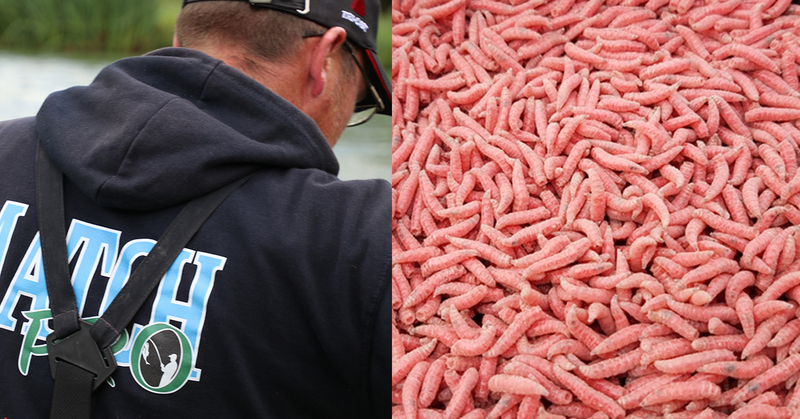 There will be no long lasting effects on your bait. 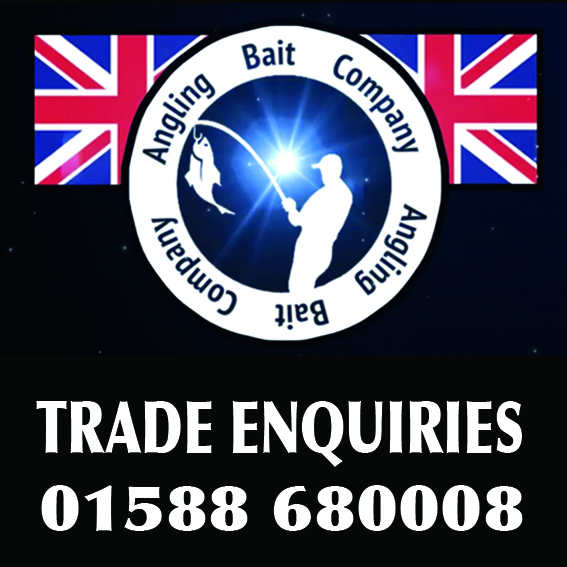 In fact anglers have been using a similar process for years to extend the life of bait.